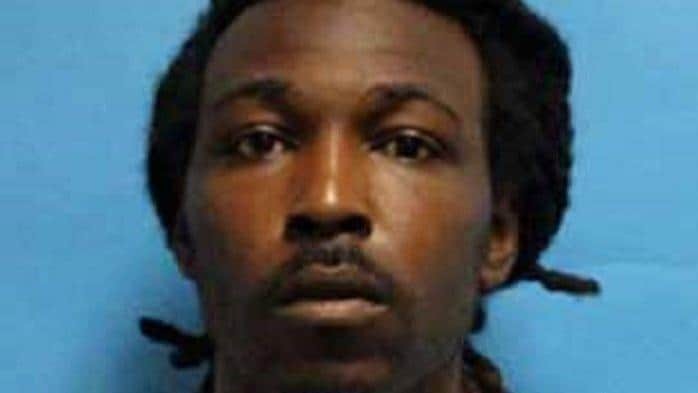 Jarvis Randall was a Black psychiatric patient who was a patient seeking help inside a psychiatric hospital, but once police authorities deemed he was in a “violent, threatening mood” they shot and killed Randall, who was holding a sharp piece of glass in his hands at the time of his death, the Sun-Sentinel reports. The Florida Law Department is investigating the circumstances into Randall’s death and what led three deputies to kill him inside at University Hospital and Medical Center’s behavioral health center in Tamarac, Florida. It’s unclear how Randall ended up at the 60-bed psychiatric hospital at 7425 N. University Drive. But police report he was uncontrollable and attempts to calm him down were unsuccessful. As a result, Broward Sheriff’s deputies were called about 10:30 p.m. Saturday to intervene. Randall was first hit with a bean bag by a deputy in an attempt to get him under control. According to reports, he charged at the three deputies who then pulled their triggers, fatally shooting him, Coleman-Wright said. Coleman-Wright said Randall was flown by sheriff’s helicopter to Broward Health North in Deerfield Beach where they say he died shortly before midnight. The deputies are on restricted duty as the Florida Department of Law Enforcement continues its investigation. According to reports, Randall had a long history with the law and was a convicted felon who was on mental-health probation for burglary charges. His probation was set to expire in 2023. According to reports, back in 2007, Randall’s was arrested and charged by the Broward Sheriff’s Office for more than two dozen burglary and grand theft charges. He violated his probation by smoking marijuana which resulted in him getting more time added to his probation, which would have ended in 2023.